This is the basic card game of Memory, where the user must turn over and find all the identical pairs of cards. There are three levels of difficulty. The app was released in late April 2016. 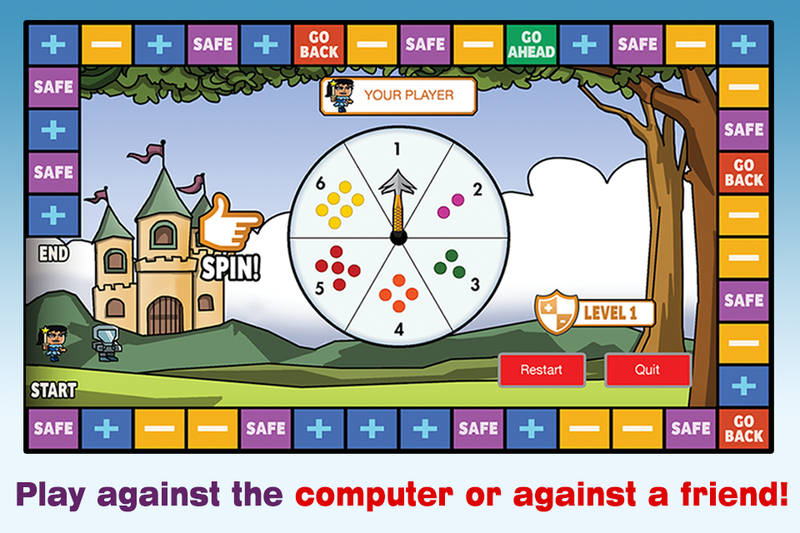 This is a board game that tests a child’s multiplication skills up to the 12x table. The questions can be timed or not timed, and can be set to a single times table or a difficulty level (a range of times tables). This is another collaboration with Waseem Bashar who created the graphics. Released in December 2015. 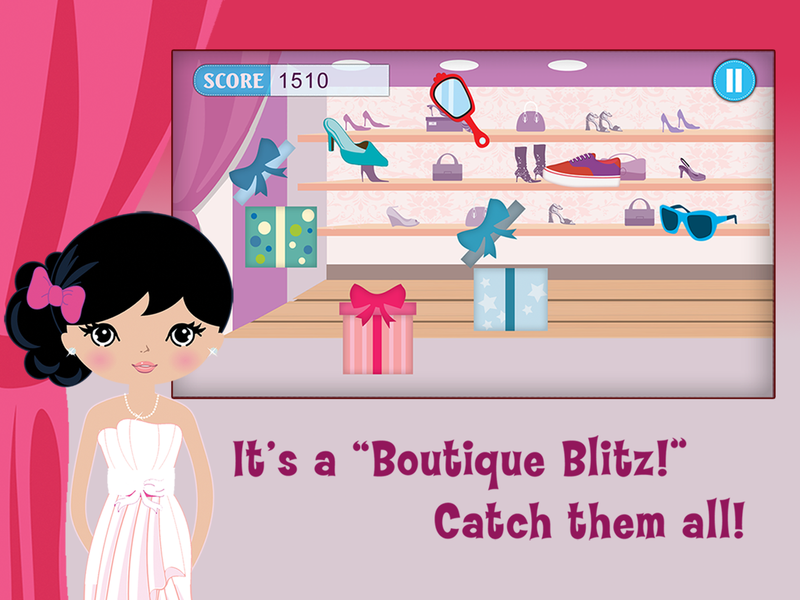 The object of Boutique Blitz is to tap the gift boxes to make them jump and catch certain fashion items, while avoiding bad items. This is the second game created in collaboration with my friend Waseem Bashar. This was released in February 2015.